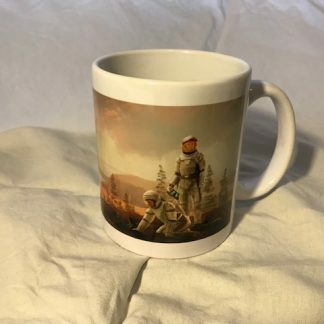 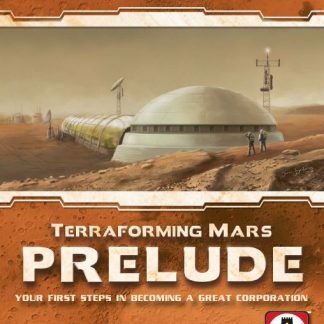 A brand new collection of 6 unique Terraforming Mars mugs, displaying the beautiful panorama images from the base game and the expansion boxes. 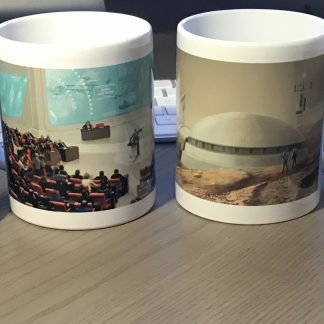 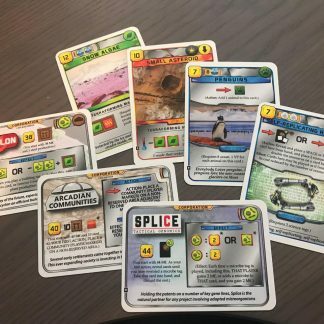 5 white mugs with images from the base game, Venus Next, Prelude, Colonies, and Turmoil. 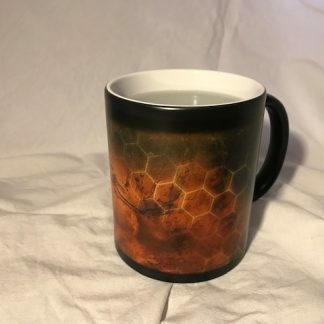 1 special magic mug which is black until you pour hot liquid into it. 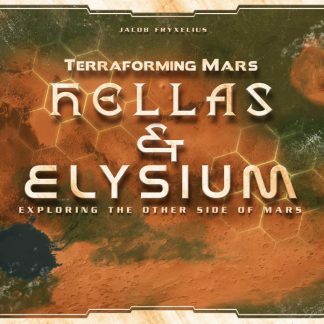 Then, it will show the background image for Hellas & Elysium.